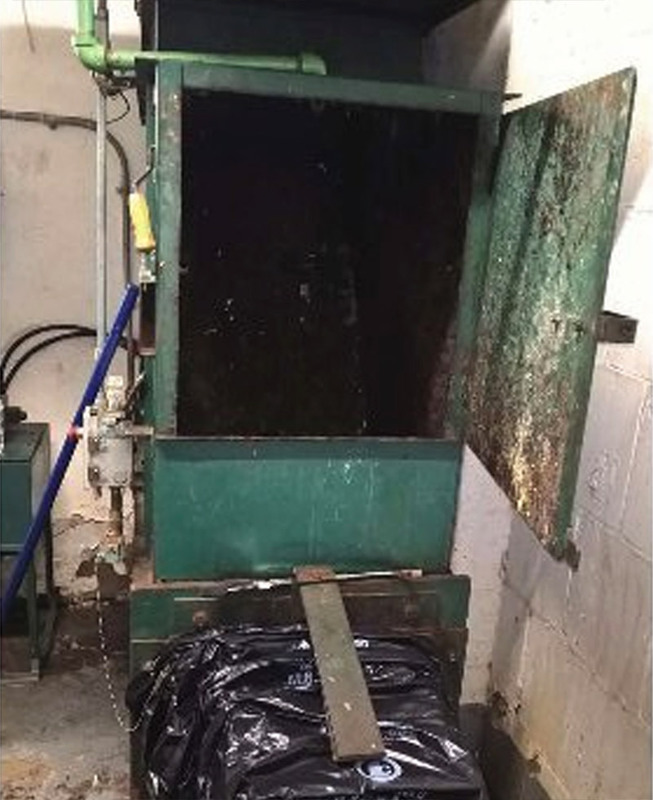 LOWER EAST SIDE, Manhattan -- Police are looking for the person who left a dog in a trash compactor in Manhattan. 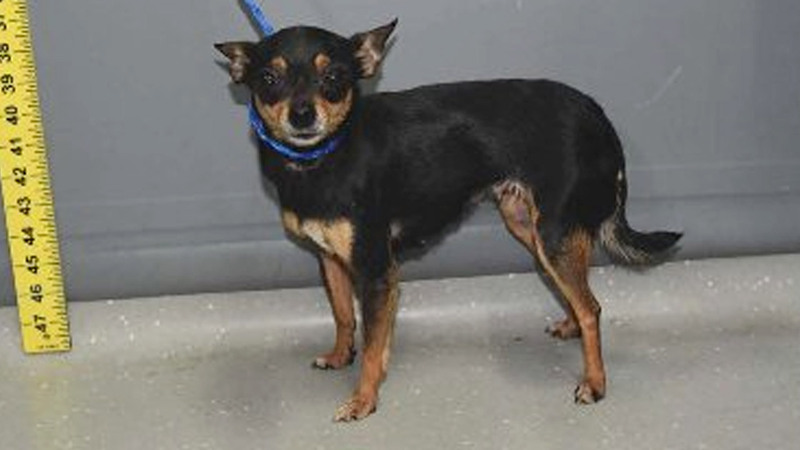 The Chihuahua, which is in good condition, was found Thursday morning on the Lower East Side. A building maintenance worker found the animal last Thursday morning. Investigators believe someone in the Vladeck II Houses threw the dog in the trash. The dog was taken to the ASPCA Animal Hospital for treatment and is expected to make a full recovery. A $2,500 reward is being offered for information that leads to an arrest. Anyone with information on the case is asked to call 1-800-577-8477.